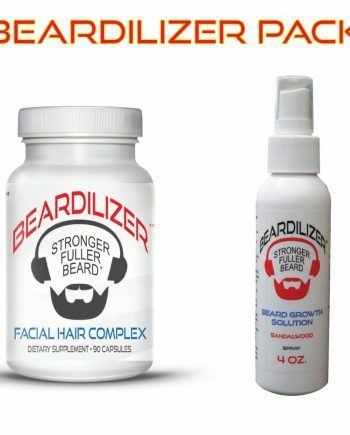 Beardilizer is home to the most comprehensive line of beard growth products available today. 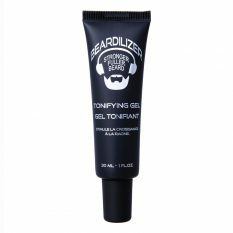 We’re almost fanatically devoted to helping you improve or maintain your beard’s strength and fullness. Okay, there’s no almost about it. We’re totally beard fanatics. 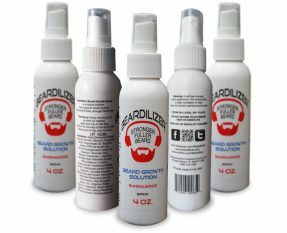 Our beard growth line supports your healthy, hearty beard growth from the inside out. Your beard growth is going to be healthiest when you’re nourishing and stimulating your skin and follicles. 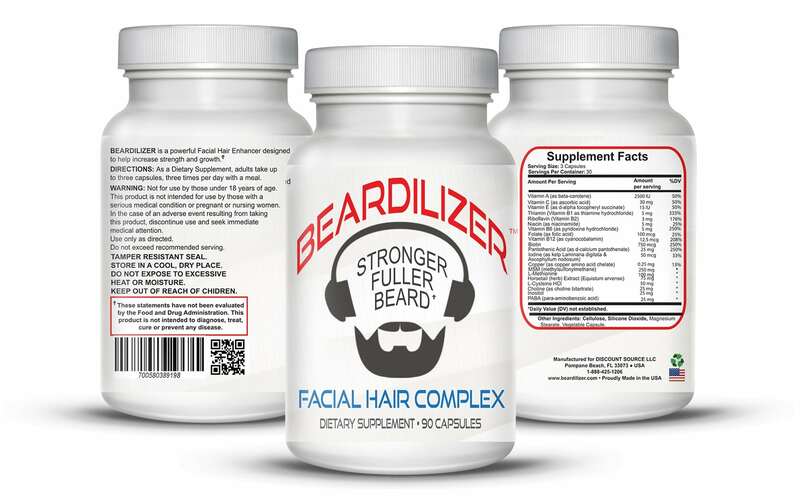 Our namesake product, the Beardilizer beard growth supplement, is a fantastic place to start. 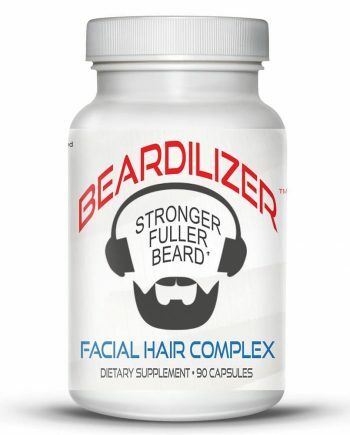 This vitamin and mineral blend has been carefully formulated to boost beard growth. 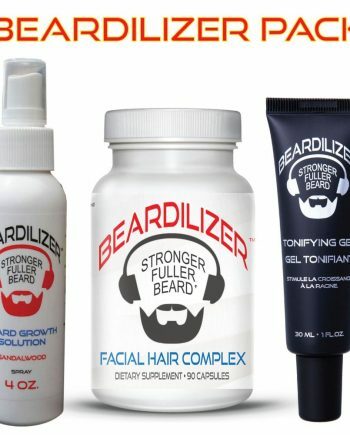 But we didn’t stop with the best beard growth dietary supplement on the planet. After all, you can nourish your skin and improve growth by absorbing the right nutrients topically as well. 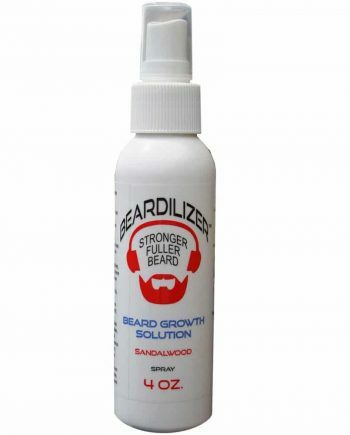 That’s where our Beardilizer Beard Growth Solution topical spray comes in. 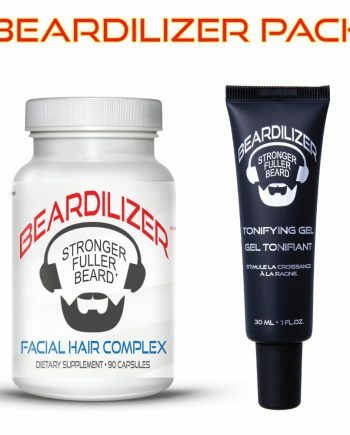 It’s an effortless way to improve your beard growth and improve the health of your skin. 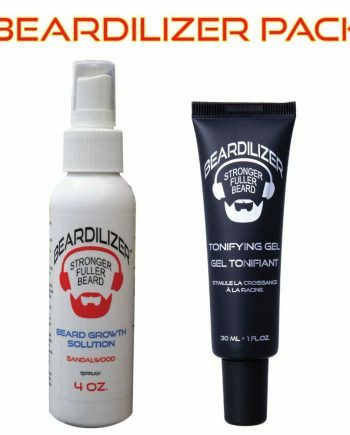 Our exclusive Beardilizer Beard Tonifying Gel completes our superior line of beard growth products. Your skin doesn’t just need vitamins and minerals to produce that glorious beard you’re after—those skin cells and follicles also need to be stimulated. That’s exactly what our tonifying gel does. One of the most important aspects of hair growth is maintaining healthy cutaneous microcirculation and our tonifying gel is a proven method for improving yours. As an added bonus, you’ll be rocking healthier skin, too!